By educating the youth of today, we can change the world of tomorrow. 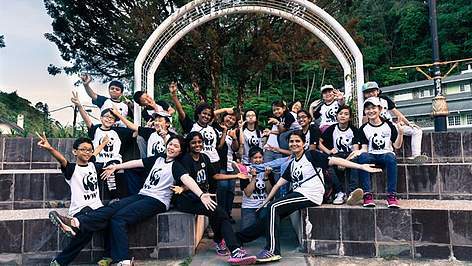 WWF's Education programme nurtures future leaders for the environment by providing youth in Singapore the skills they need to create a positive change. In Singapore, we conduct leadership workshops and community activities to help youth understand the need for sustainable lifestyles while helping them spread the message and initiate action in the wider community.